A K I T C H E N G A R D E N C H R O N I C L E. Twelve hundred pages in length and taking five years to write, Tender is a true labour of love. 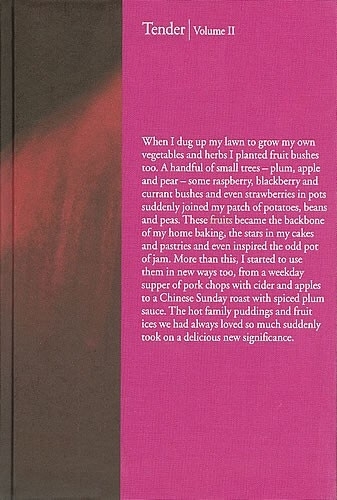 Published in two volumes, this award winning book is a memoir, a study of fifty of our favourite vegetables, fruits and nuts and a collection of over five hundred recipes. 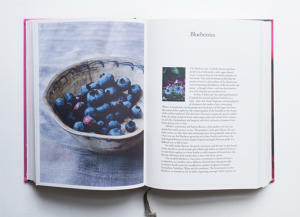 The book is published in two parts, the first volume dedicated to vegetables and this, the second, to fruits and nuts. It is always difficult for a writer to choose a favourite book, like choosing a favouirte child, but if I had to name one then it would be this. Tender volume ii was written just a few feet away from my kitchen garden. It was truly labour of love. It has over six hundred pages of suggestions on what to grow and how to grow it, with over 236 recipes, 196 of which contain no meat or fish. 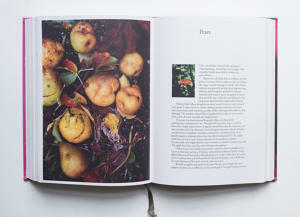 The book was photographed throughout the seasons, with pictures of the garden and its produce as well as recipes from my kitchen. 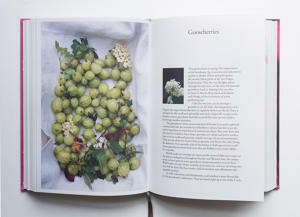 Tender volume ii is a love story, a hymn to the little kitchen garden I made at the back of my London home. It tells of the trees and bushes I planted, of the successes and failures and offers advice and hope to anyone embarking on the same. 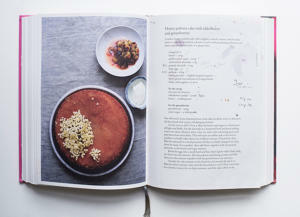 The recipes are both sweet and savoury, and each fruit is celebrated in detail as it comes into season. 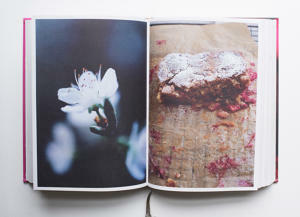 This second volume of Tender is 600 pages in length, quarter bound in pink linen and set in Adobe Garamond. 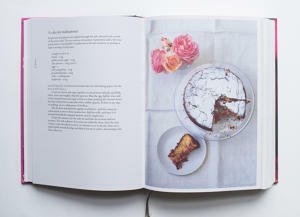 It was photographed by Jonathan Lovekin, Designed by Sam Blok and printed and bound by Legoratia Editoriale Giovanni Olivivotto in Vicenza. 'And then there was fruit. I always knew that if ever I found a space in which to grow a few knobbly vegetables of my own, some of it would be set aside for fruit: fraises de bois with flowers like tiny, brilliant stars; amber and bronze apples with russet skins; dusky blueberries in old terracotta pots. Maybe a blackcurrant bush or two for jam. Ten years on, permanently teetering on the edge of chaos, this garden creaks under the weight of my overenthusiastic planting. From white currants and golden raspberries to purple figs and red gooseberries, my pocket handkerchief of urban space is bursting at the seams. Give me a couple of feet more and I'll show you space for a crab apple with blossom the colour of a loganberry fool. 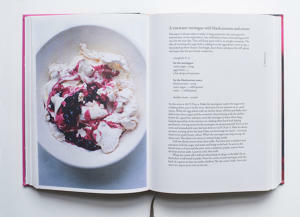 Published by Fourth Estate (London 2010), Dumont Buchverlag (Germany 2012, as 'Obst') and by Ten Speed Press, Random House (New York 2011, as 'Ripe') Winner of the James Beard Award.